Are you having a difficult time finding a property on the market that is exactly what you want or need? Do you currently own a home and wish you could add another bedroom or add a second floor? A renovation loan may be what you need! A renovation loan helps homeowners purchase a property while including a budget for renovations, repairs, or improvements. When using a renovation loan, the buyer (or homeowner) will provide the lender with a detailed estimate from a licensed and insured contractor of their choice. The amount available for the loan will be determined based upon the after-improved value of the home. We service clients throughout the States of California and Oregon. 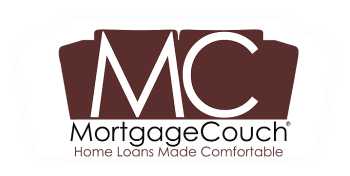 Headquartered in Ventura, MortgageCouch is excited to be expanding north to Astoria, OR!